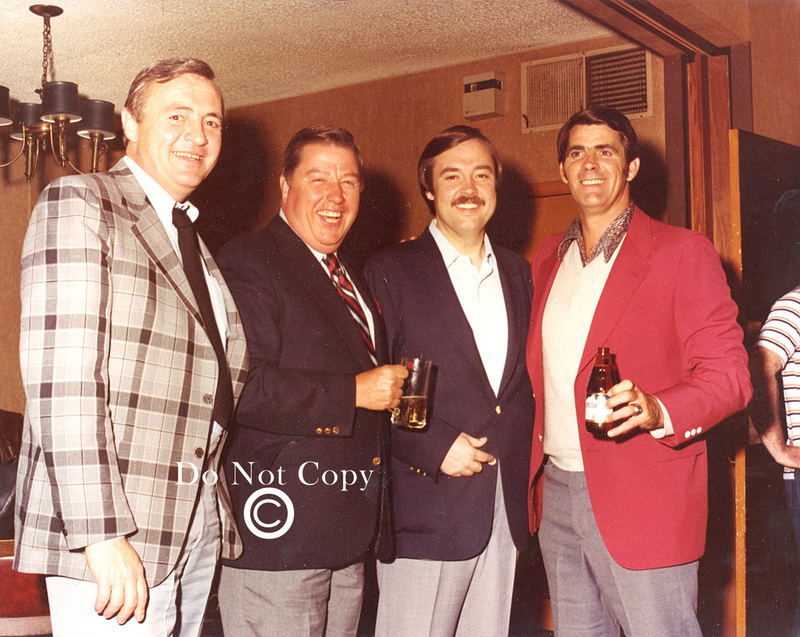 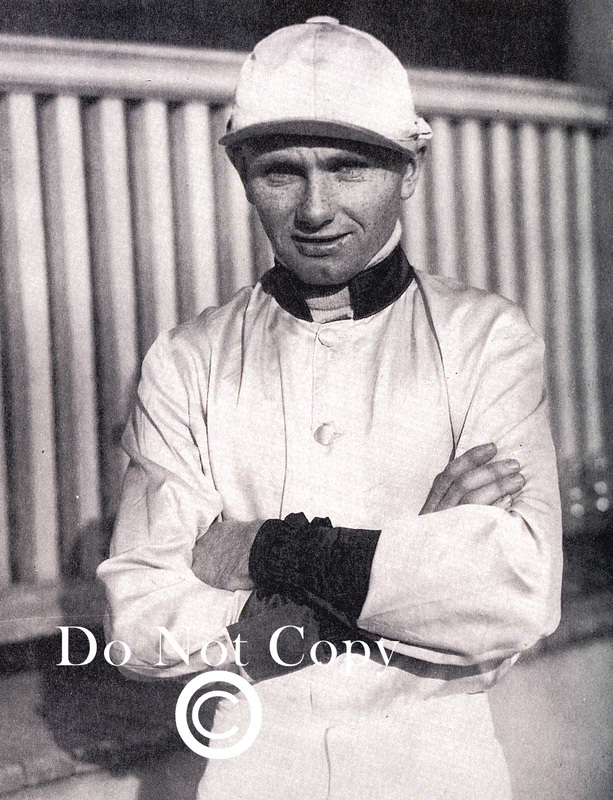 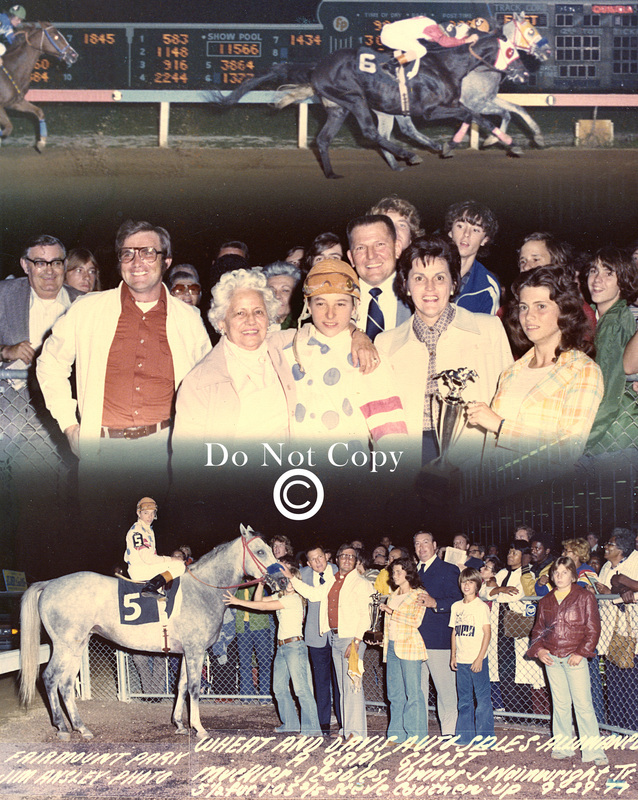 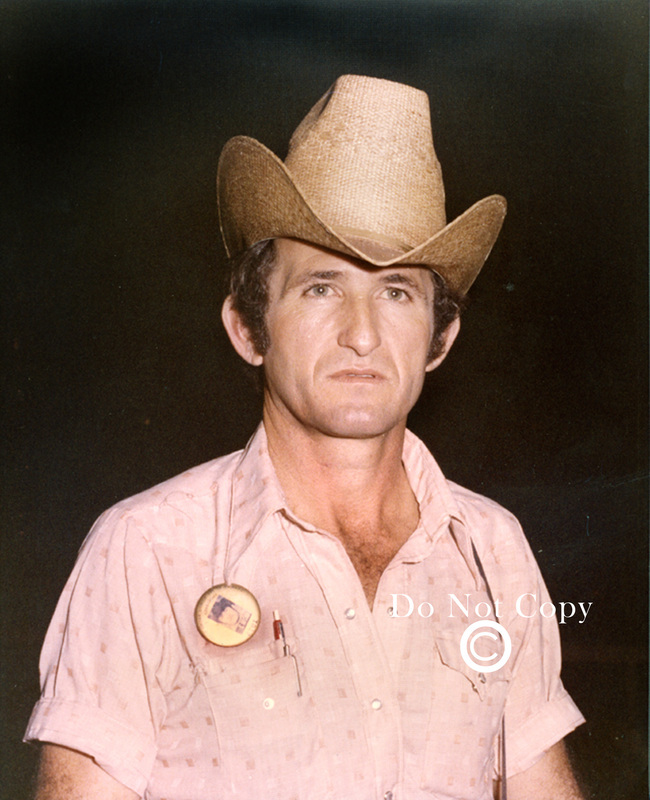 Dave Embry who raced his stable at Fairmount in the 70's, 80's and 90's was a great supporter of the track. 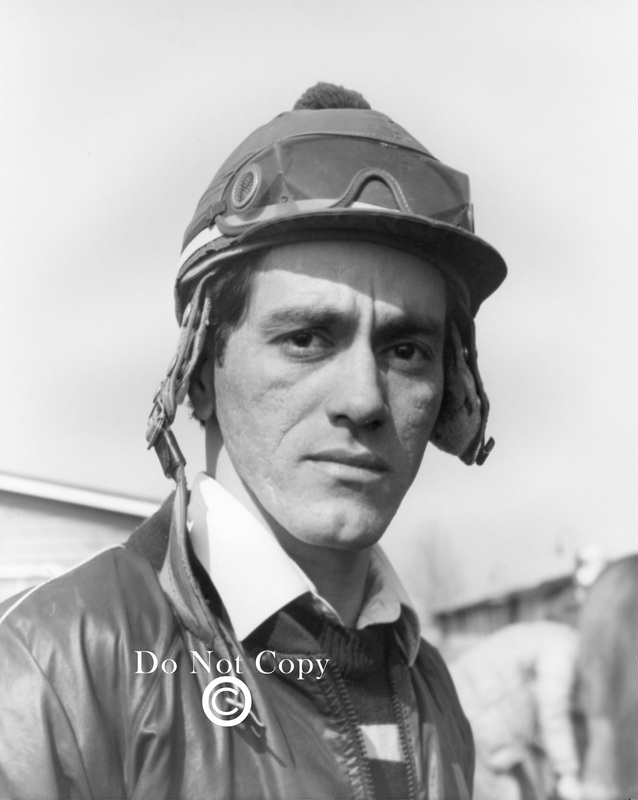 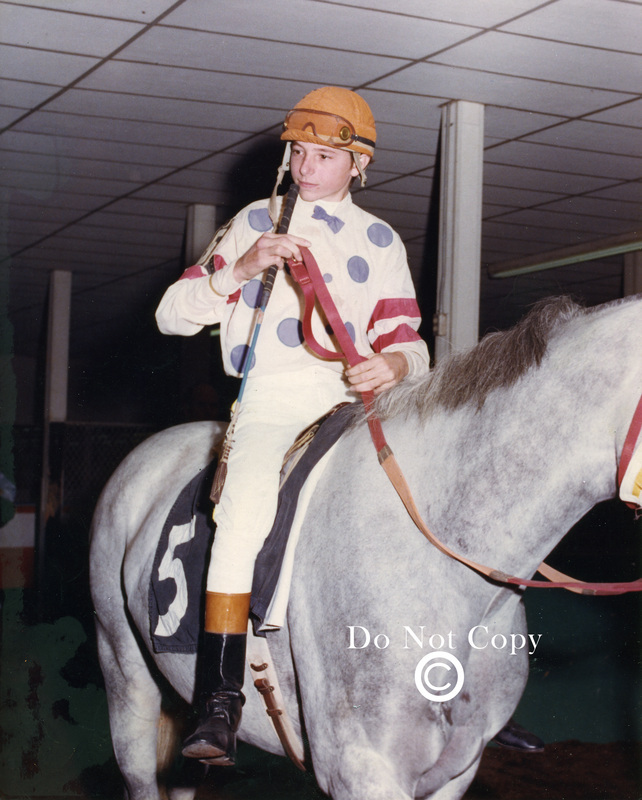 Jockey Paul Feliciano who rode at Fairmount in the late 70's was the rider who won on Secretariat for the colts 1st career win in 1972. 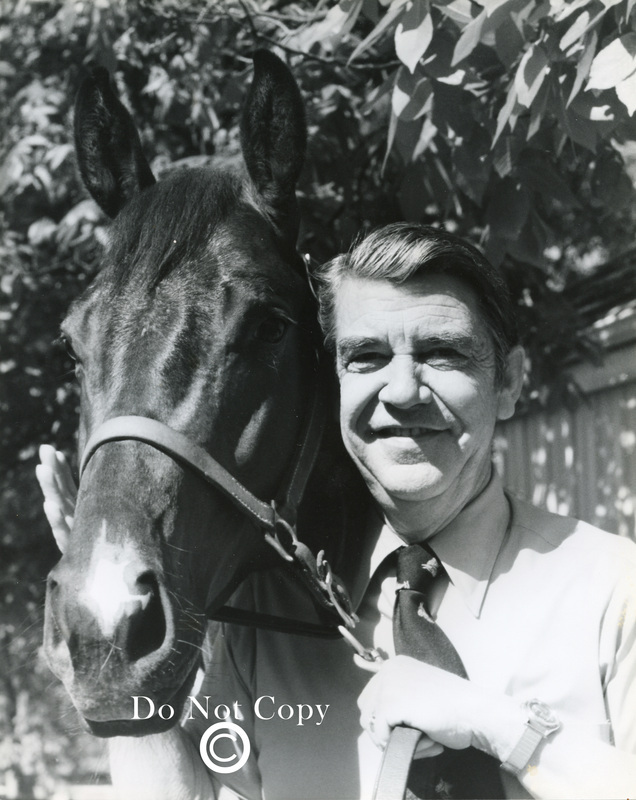 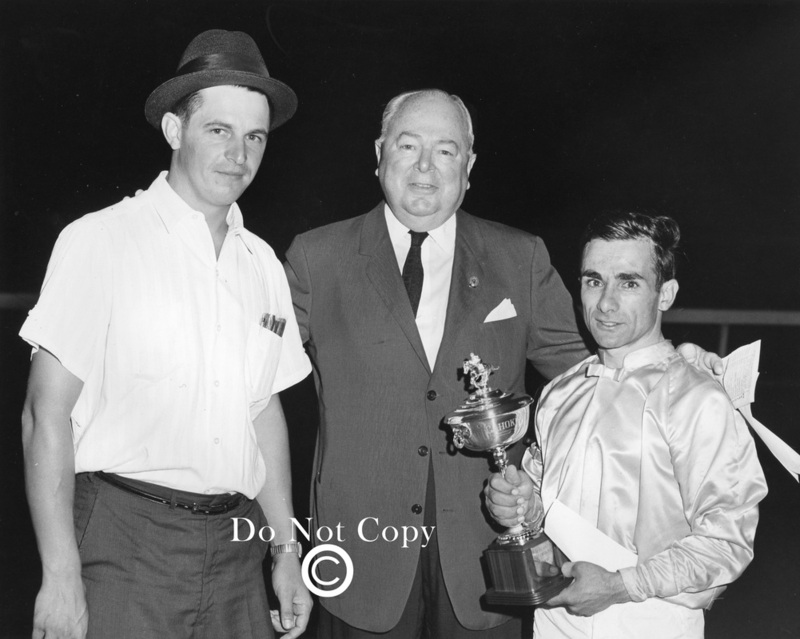 Champion Jockey Hinajosa and all Time Leading Trainer E.Hammond pose for one of many leading jockey and trainer awards.